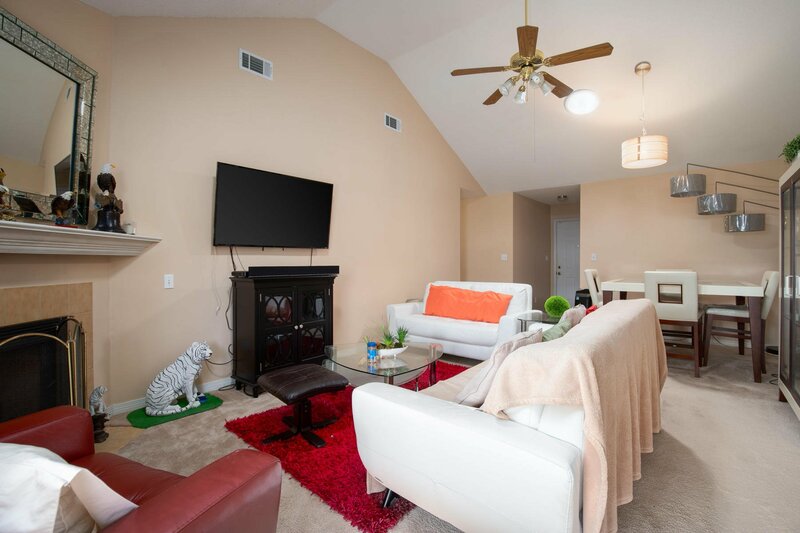 This adorable home checks all the boxes! 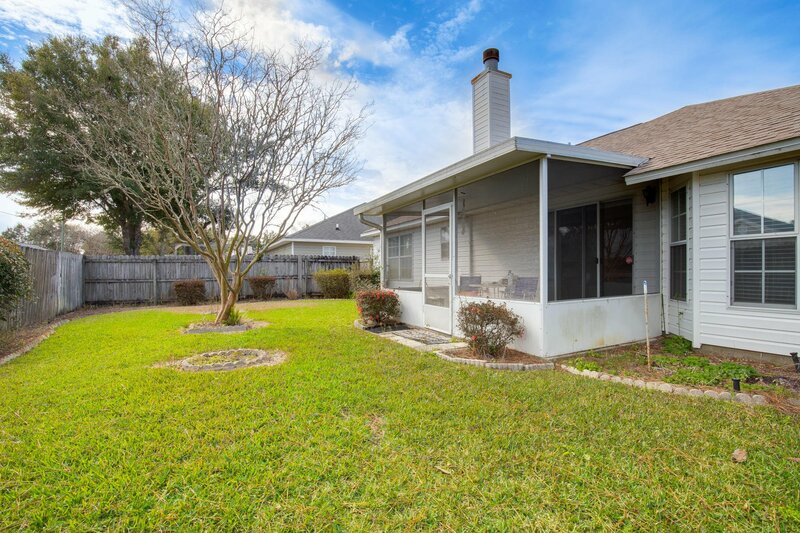 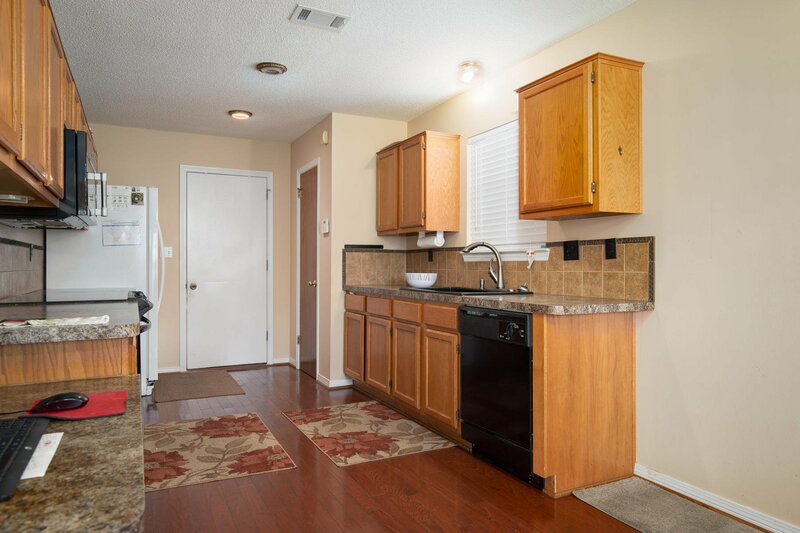 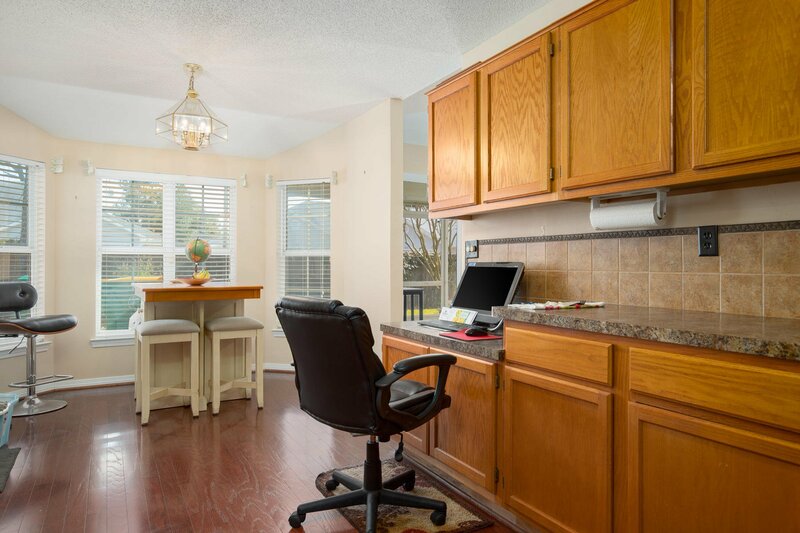 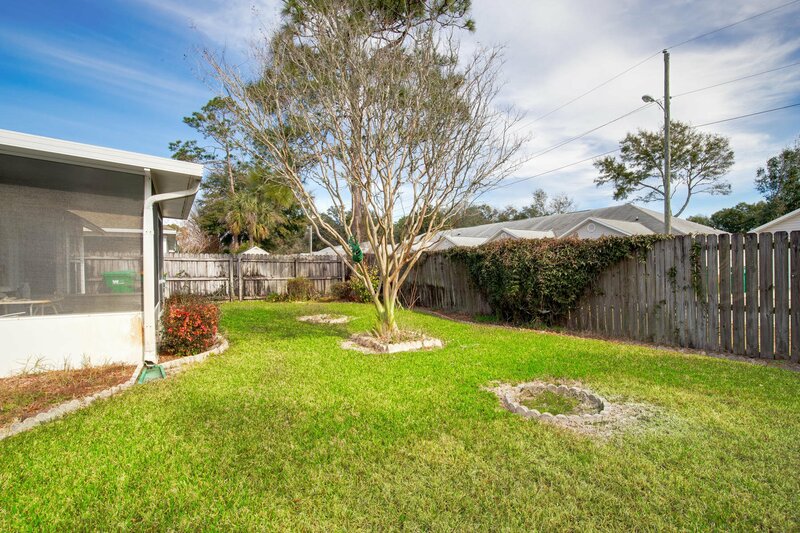 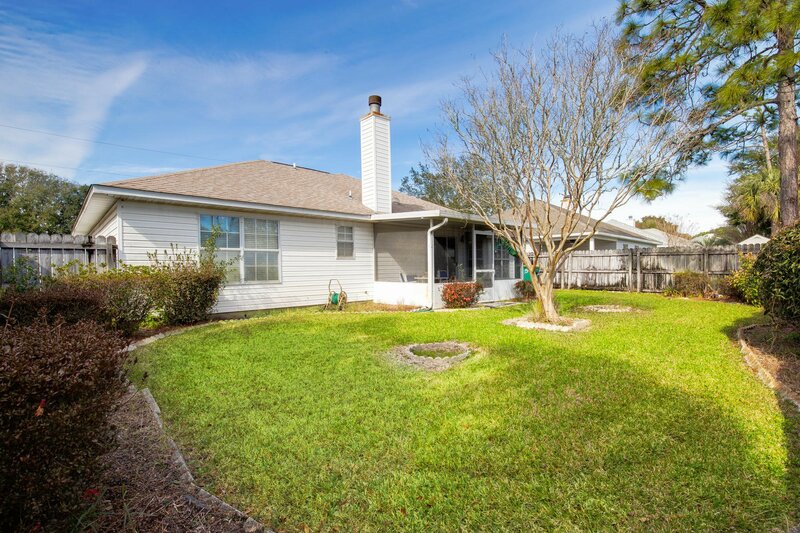 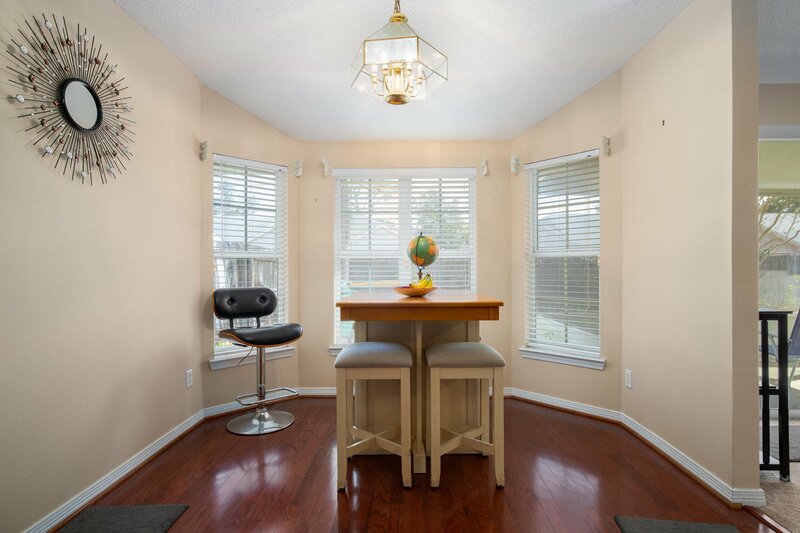 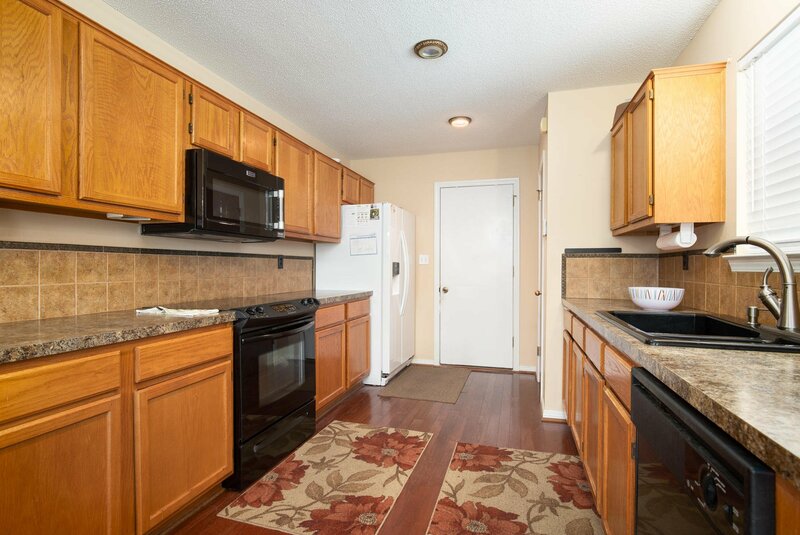 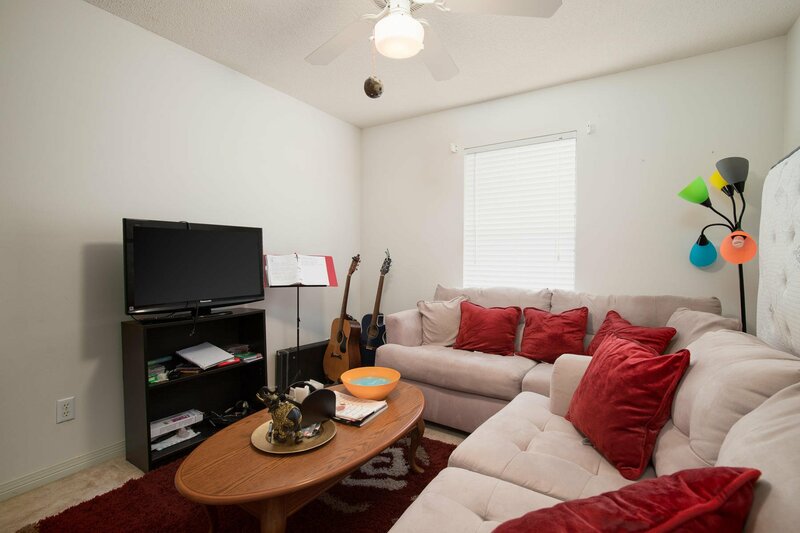 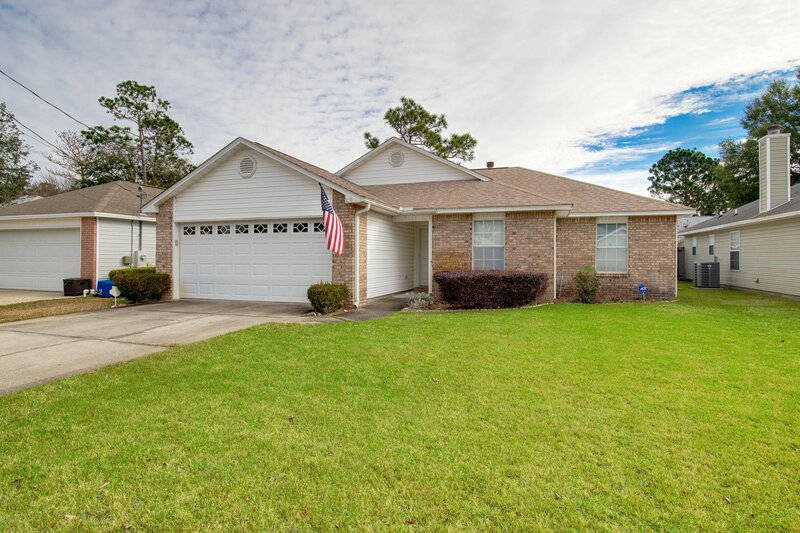 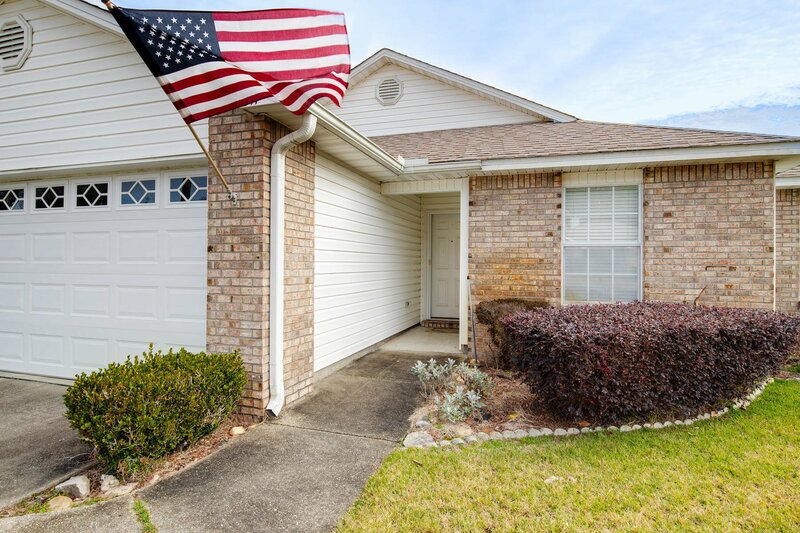 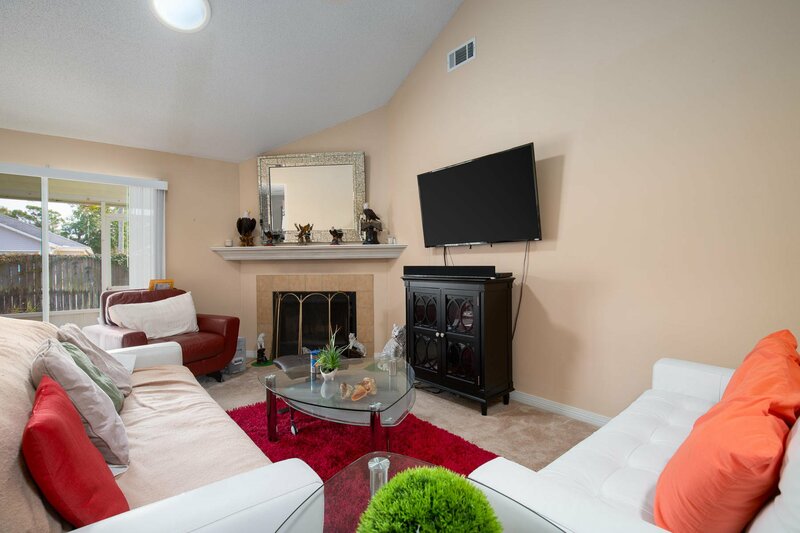 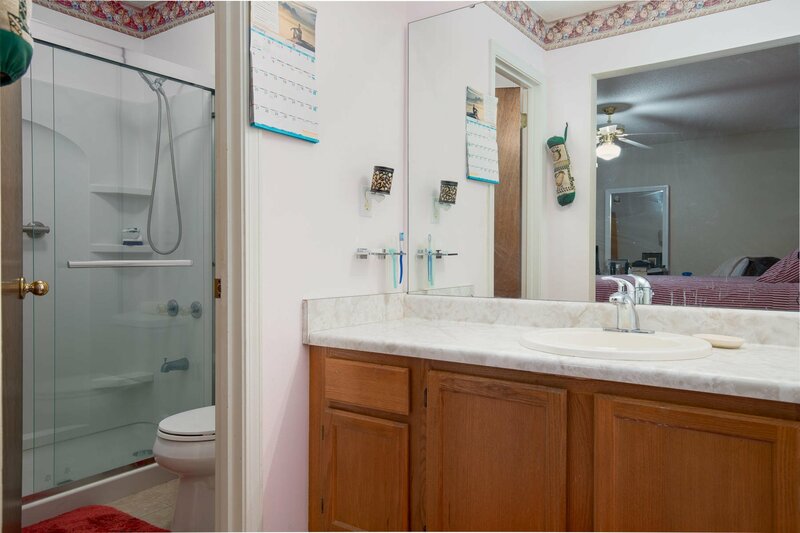 Come see this lovingly cared-for 3 bedroom, 2 bathroom home in Fort Walton Beach. 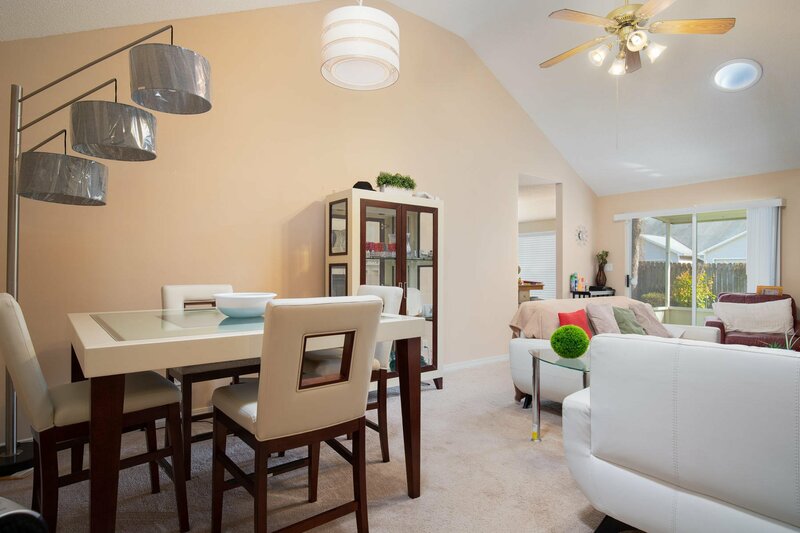 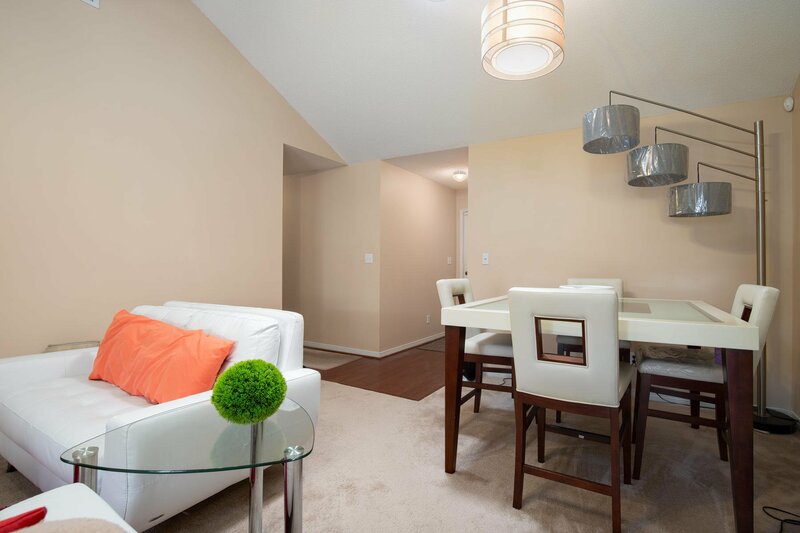 Stepping inside, vaulted ceilings greet you and really open up the living area. 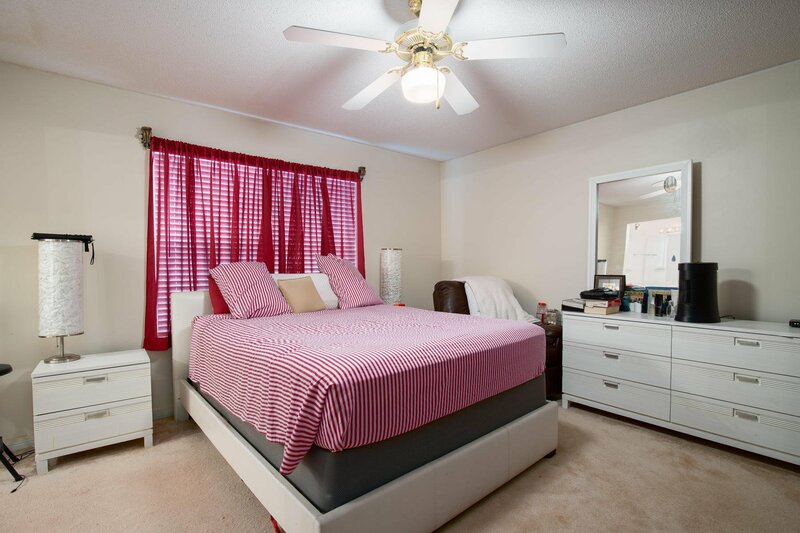 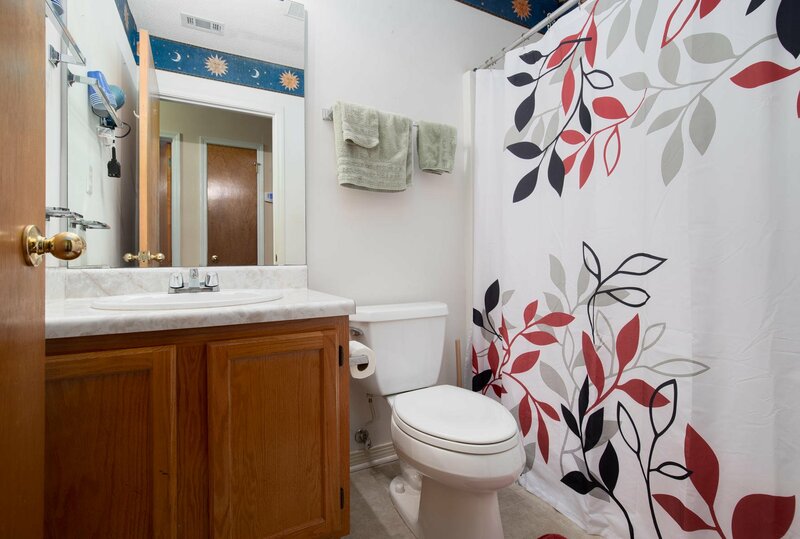 The large master accommodates a king size bed easily, and the master bathroom has a walk-in shower for ease. 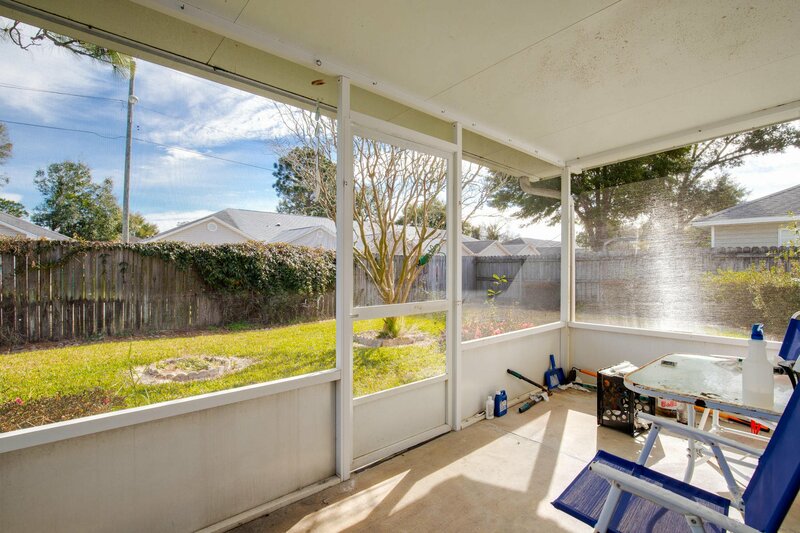 Outside, the screened-in patio provides a space for you to enjoy your backyard. 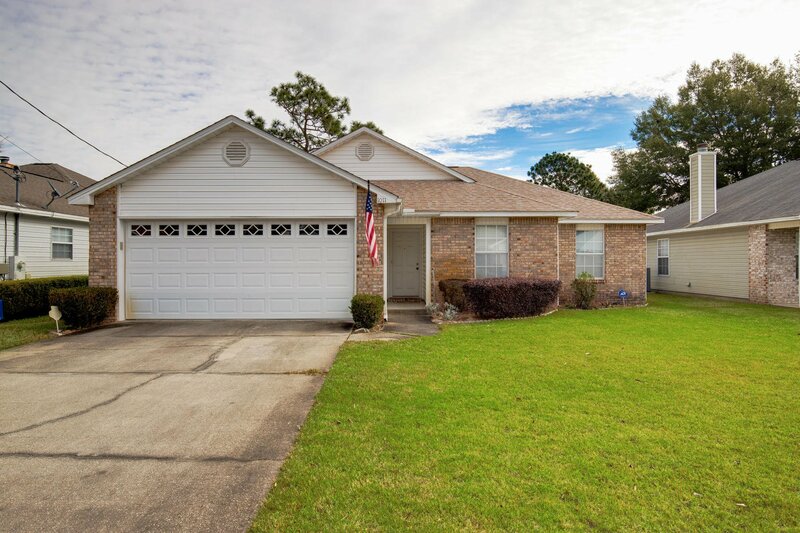 Schedule your appointment for this great home today!